In my last post I mentioned that I was looking to try to get a few more trips booked into my calendar, and as I’ve done just that, I thought I should say so right here, so here I am :). In May I have the Welsh Three Peaks already arranged. This consists of Pen Y Fan, Cadair Idris, and Snowdon – the former two being done on the Saturday, and Snowdon on the Sunday morning, bright and early, or 5.30am for those of you like me will not be very bright by that time of the morning. I haven’t actually been up Pen Y Fan or Cadair Idris before, so it will be nice to tick off two of Wales’ most iconic climbs, even if neither of them are exactly giant peaks. The whole challenge does however involve some 19,000 feet of ascent and descent, and about 20 miles of distance covered, so it should be a really good challenge. 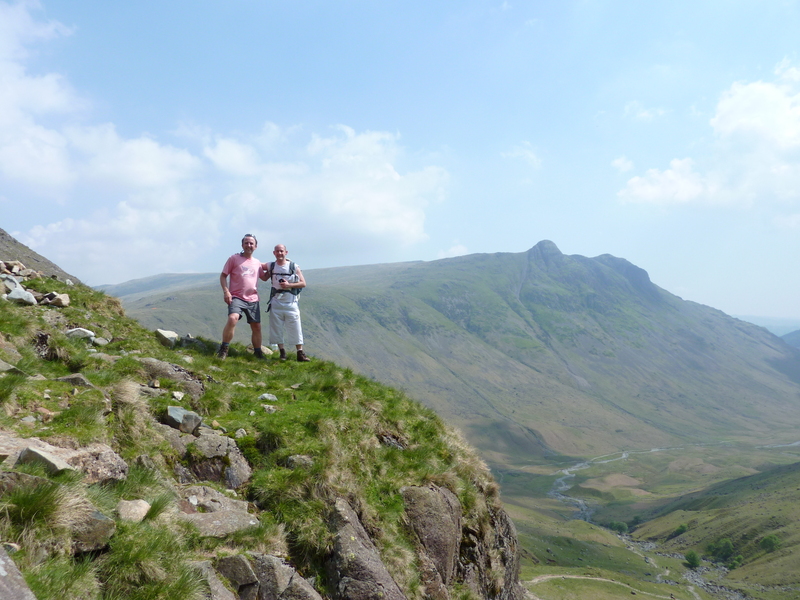 But the news now, is that I have booked THREE more very exciting adventures, all firsts in their own right…..
First in June, I will be doing the Three Peaks (not to be confused with the Welsh Three Peaks). 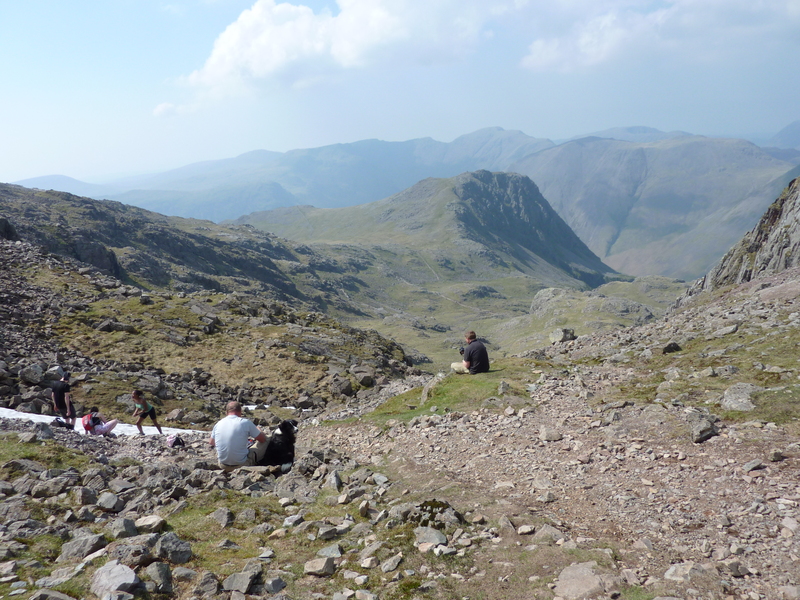 The Three Peaks involves the highest mountains in each of Scotland, England and Wales, done traditionally in that order, being Ben Nevis, Scafell Plike, and Snowdon. There is this time over 20,000 feet of ascent and descent, and 27 miles of distance to cover, and all within 24 hours. Add to this somewhat exhausting schedule the fact that there is about 600 miles of distance to drive between the mountains (about 13 hours on the road, these are not motorways in the main), and you have a brutal schedule ahead of you. Oh and just to add to all that, you need to do Scafell Pike in the dark :O. Should be a fantastic adventure, of which I will tell more as the time draws near…. Then comes even more excitement in July, with, wait for it, Mont Blanc! 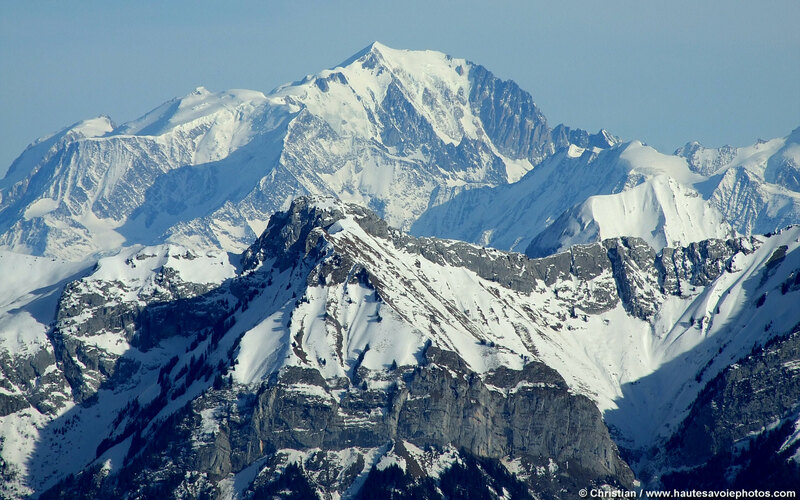 Mont Blanc is the highest mountain in western Europe, at 15,781 feet, and is a brute. 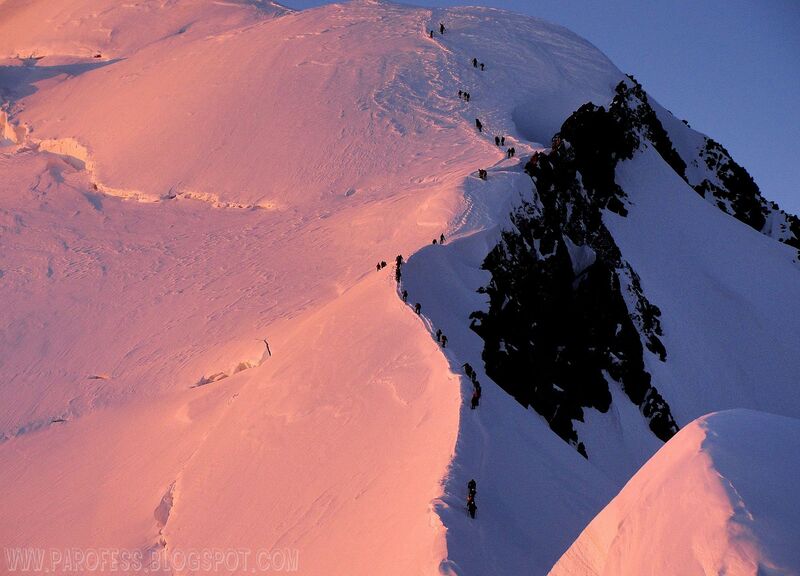 The Bosses ridge on Mont Blanc. So whilst I had a busy week in booking up these two lovely trips, I thought to myself – why stop there? I therefore contacted International Mountain Guides and booked up for Aconcagua! Now as you may know I have had Aconcagua booked for each of the last two years, but had to cancel it on both occasions. So without tempting fate, I am hoping for third time lucky :). I was originally going to wait to see if I made it up Elbrus (booked for August) before attempting Aconcagua, but then I decided that if I can’t make it up Elbrus then I shouldn’t be doing this whole thing, plus I really need something to aim for at the end of the year. This is my year of the mountains – the one to really test myself and see if I am up for maybe 6 of the Seven Summits…….if I do what I have just booked for then that’ll be three out of the way by the end of the year, or almost – Aconcagua will start in December and end in January. More, much more, on that to follow too. Nearly 7,000m more, in fact……..better get training, and hard. 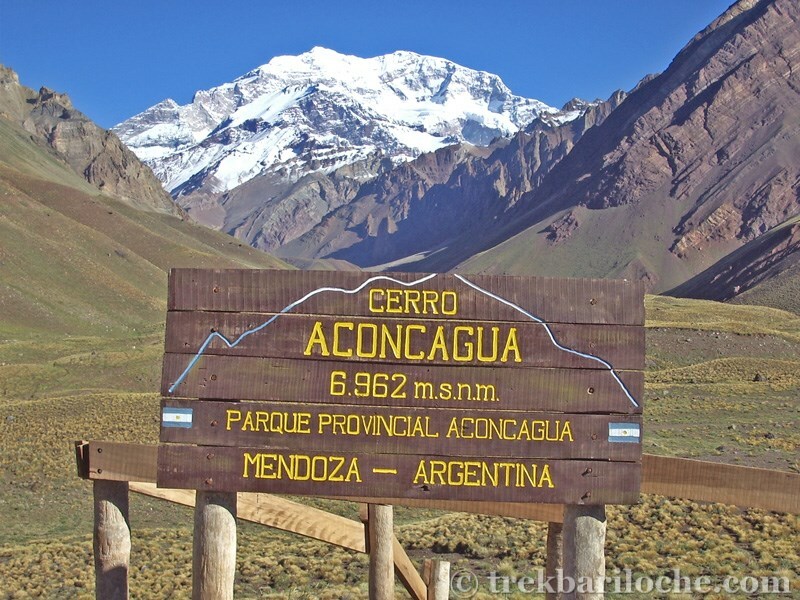 Aconcagua – so far away still……but getting nearer. So in my previous post you will have noticed that I went to the Lake District the weekend before last. It was great, and so I thought I would put a post up here about it. 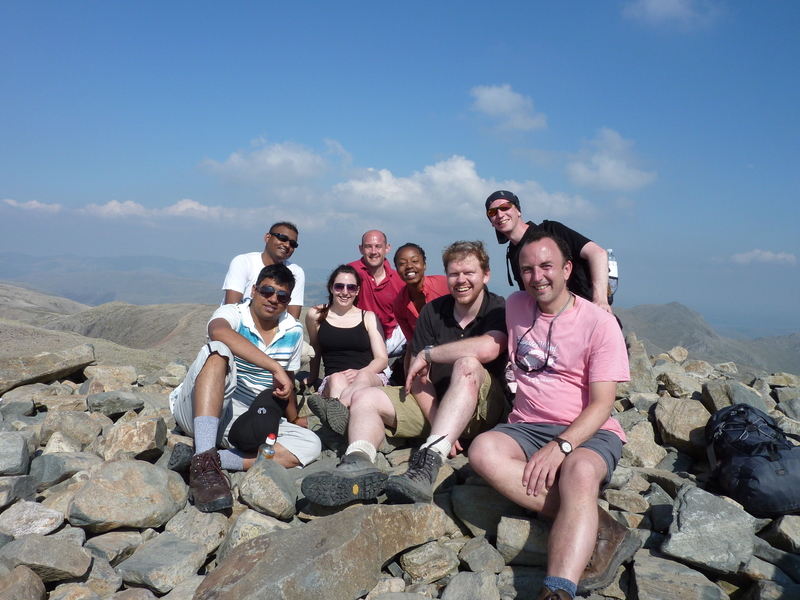 I went and did Scafell Pike with a few folks from work, and so it might not exactly be Kilimanjaro, but it is the highest mountain in England, so you can only do what you have in front of you right? (OK so I know that that is so not true, but I love the Lake District, so it works for me). 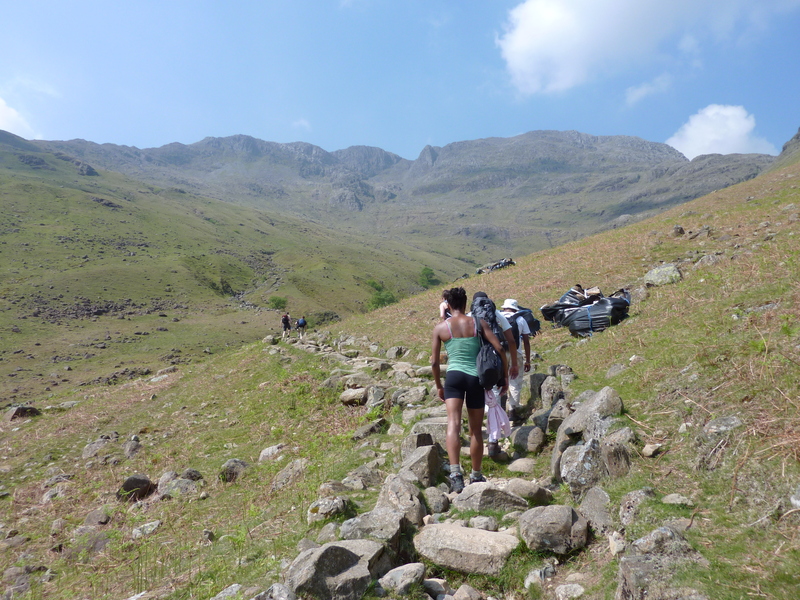 The reason for the trip is that sadly, very sadly in fact, the Three Peaks Challenge is no longer going ahead. Basically it ended up as being quite expensive (it probably works out at about £500 each for a guided trip by the time you have got transport up to Scotland etc too). So my work colleagues decided that this was a bit steep, and we were down to just me to do the trip, and that didn’t pay off at all really. So if anyone is reading this, fancies the trip, and can drum up another 6 or 7 like-minded souls, then I am still up for it….. So in lieu of the Three Peaks that never was, I decided to ask if anyone fancied a trip to the Lakes instead, and to my absolute surprise and delight, we ended up with nine people. There was a mixture of experiences as far as both camping and walking was concerned, but after a few trips to the local Go Outdoors to sort out a few sleeping bag requirements etc., we duly headed out from work at 3pm on the Friday afternoon, and six hours later were setting up camp at Low Wray campsite on the shores of Windermere. 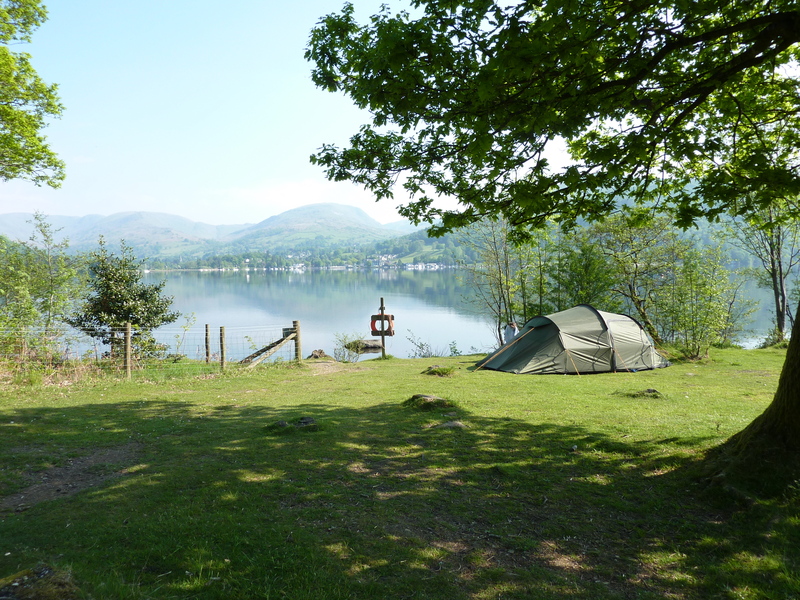 Having managed a couple of beers in Ambleside that night after we were all sorted, the next morning we woke to glorious sunshine. In fact the whole weekend the weather was incredible – I think we had 82 deg F on the Saturday and I cannot remember ever seeing weather that glorious up there. In fact it was too hot for walking really, but onwards and upwards we went. 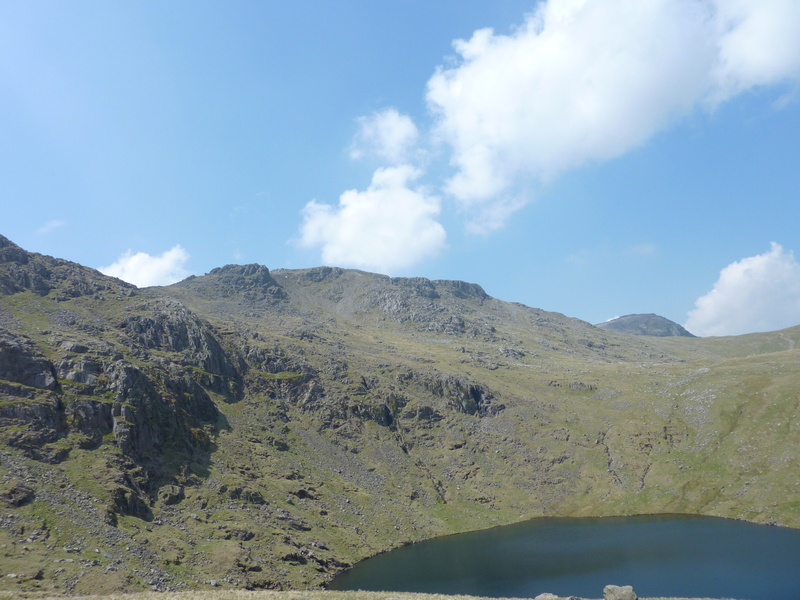 Over the top of Rosset Gill we came to Angle Tarn, which proved a very nice place to cool off. We all went in at least with our feet – lets say the water temperature was ‘bracing’, but very welcome nonetheless. The walk from here on was not too hard, but the heat certainly made it tougher than would have normally have been the case. Interestingly also there was still a little bit of snow at higher levels once above about 3,000 feet. Suitably refreshed, everyone headed back to the campsite with weary legs but a great day was had by one and all. It was certanly a testing walk, and great to do this as my first ‘proper’ walk post Kilimanjaro. My legs certainly knew they had been on a walk the next morning, which was nice actually. It was great also to be able to help some of the others to do the mountain, three of the party had never even been to the Lake District before, and so it was just a great thing for us all to do. On the Sunday we had a long trip back ahead of us, and so the consensus was not to climb any more mountains. We thus went into Grasmere and had a saunter around. I love Grasmere village, it just has a lovely feel about it, despite the omnipresent tourists, of which I suppose I am one, so I can’t really moan too much! I visted my favourite Art studio (Heaton Cooper, I think I have about 10 Heaton Cooper prints in all in my house), and also Sarah Nelson’s Gingerbread Shop – a place where I always make a pilgrimage when I am in the Lakes, basically because it is the most more-ish substance that I know of.